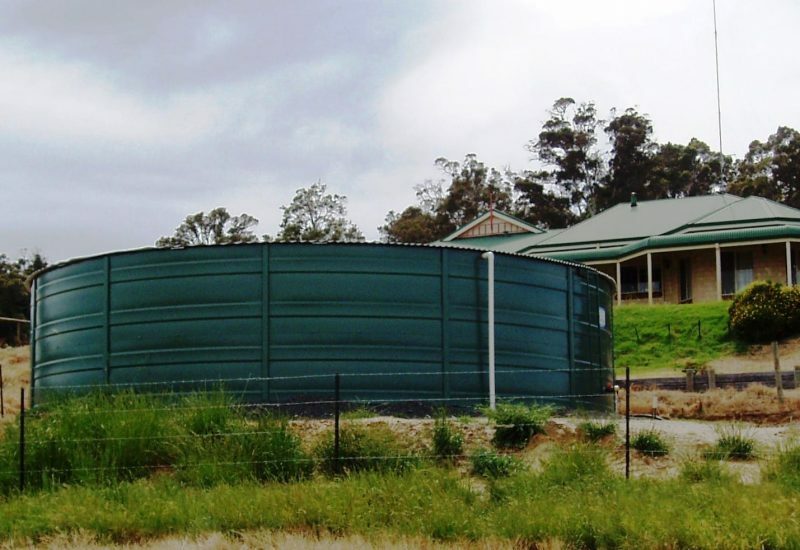 Choosing water tanks for residential purpose is a very crucial job to do. There is the number of water tanks available in the market these days and one needs to be very careful so that they can pick up the ones which are usable and are of high quality. One can go for sintex water tanks because they are highly popular but before zeroing down to any of them, one can also look for the different types of water tanks that are available these days. The types of water tanks vary depending on the type of water constructions. Here are the major varieties that are available. These are the most popular tanks and people living in the urban area use them the most. These tanks are popular because they are both suitable for the above ground and the below ground use. These tanks are also molded in a single piece in order to garner some greater strength. The best part is, they have a lot of varieties when it comes to the tank sizes. It can carry from a few hundred liters of water to 50 thousand liters of water depending on the size of the tank. They come in plain colors as well and in corrugated finishes. These tanks are mainly made from varieties of metals. It can range from the traditional galvanized steel to the color bond or aqua plate steels. But if the tanks are made from stainless steel then the price range becomes a bit higher. Just like the poly tanks, these metal tanks are also available in various sizes and shapes and they also come in either flat or in corrugated finishes. There are some tanks which have poly liners and they can prevent rusting inside the tank body. As a result, the water that is stored, the quality of it is always maintained. One should be a bit aware while installing a metal water tank because they are prone to damage. The storing capacity of these tanks can be up to 70, 000 liters. They are the tanks which are very durable and strong and so they can withstand extreme temperature. But the popularity of this tank has come down because of the availability of cheaper poly tanks. These tanks are mostly installed and used for the above ground application. They are also known as the bladder tanks and they are mainly used for under deck and under house applications. Sometimes they also come with a steel frame. These tanks are used for both above ground and underground storage and they can also store more than 1 million liters of water. These tanks are mostly long lasting but they are sometimes subject to cracking if they are placed in clay soil. The tanks which are installed above ground can store the water much cooler than the underground ones. One can also buy sintex tanks from the market and install them at their houses to store clean and cool water.